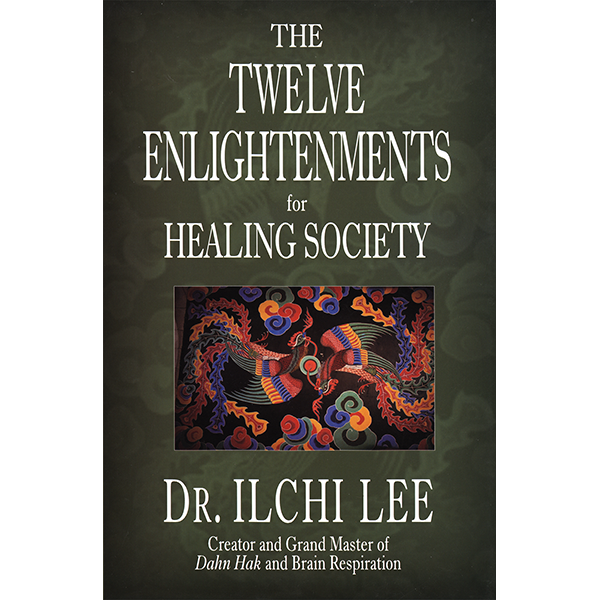 In The Twelve Enlightenments for Healing Society, author Ilchi Lee shows readers how to become what he calls “Enlightened Activists” and push past the artificial boundaries of institutions that prevent us from realizing we are all members of the human society, or Earth Humans. “What we need now is an Earth-encompassing awareness. Loving Earth means that you recognize yourself as a member of the Earth community,” says Lee. 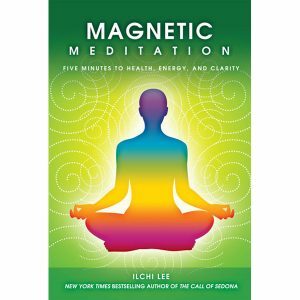 Only when you have achieved an active enlightenment can you start to aid and even heal humanity, Lee explains. 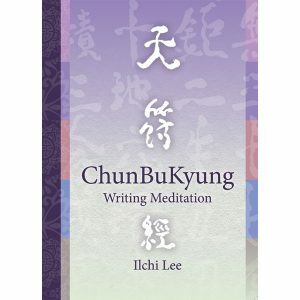 And he takes the reader on a journey towards that enlightenment through twelve practical yet spiritual steps. 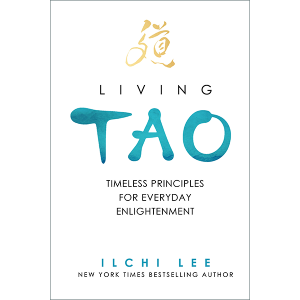 From meditation to healing; from the heart to the brain; to appreciating God as an object of use – these are just a few of Ilchi Lee’s remarkable new principles of social enlightenment. Enlightenment is seeing, hearing, and feeling, a natural state of being, a realization that we can arrive at by allowing ourselves to acknowledge it. That’s why I say that enlightenment is a choice—the choice to acknowledge or deny the enlightenment that we already possess within. When someone asks you what your goal in life is, what would you reply in return? That you don’t know yet, that you don’t have enough information to decide, or that you need more data to compute? That you need to learn more? But we already know that learning does not necessarily make it easier to make the most important choices in your life. Do we really need that much knowledge to live “right?” Learning can be an excuse for putting off your choice. Material, Energy, and Spirit are the basic elements that make up not only our physical bodies but our existence itself. The phenomenon of life is the byplay of these three elements. Not only does the human life consist of these there elements, but so do the lives of every living thing that surround us. God is software. 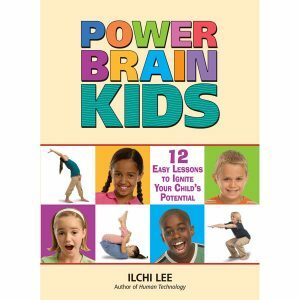 The tools that god uses are our bodies, our brains, and our organizations. The energy is provided by faith, or belief. Our consciousness provides the energy and the permission for god to use our all to do his bidding. Our life is a series of transactions. Market transactions are just a miniscule part of the everyday information—energy transactions that we engage in ceaselessly. There are many methods of payment for these transactions. We can pay with money; we can pay with effort. A thoughtless action can become a lingering burden, and a kind smile can melt away the debt of several lifetimes. One of the most serious symptoms of the “Chosen Syndrome” is the mistaken belief that god has especially chosen him or her. This problem becomes most serious and dangerous when a whole group or nation, sharing a common heritage, believes that it is the chosen of god. It is dangerous because such belief can easily justify the conquest of other people’s lands, property, and way of life. The god of such a chosen people does not represent a universal truth but is a twisted manifestation of the collective ego of a group or nation. In order to gain the freedom explained above, you need to gain an insight into three basic truths of life. The first insight is that life is suffering. Birth is suffering, as well as eating, drinking, loving, parting, coming together, drifting apart. All these are suffering. Forget about the things that we actually admit as suffering; even the things that we define as joyful create “stress” for us in that they take us away from a state of equanimity. You can describe the world of zero as nothingness or emptiness. Mathematically, zero is nothing, and, in physics, zero could be termed empty. Information can be described as the pattern of waves upon this body of water called zero. But how would you differentiate between the waves and the water? This is why I call the realm of information the realm of zero. You cannot separate the water from the waves. How then could we recognize this realm of zero? Only one radar in the world is sensitive enough to detect this world. And that is your mind. As human beings strengthened their claim to the top spot, our relationship to Earth became ever more fragile and anxiety-ridden. In an ever-increasing attempt to secure our own living conditions, we utilize non-sustainable and non-justifiable (except for greed) methods of mining the environment, methods which lead to scarcity and barrenness. As a result, we have come to this point at which we not only threaten Earth but also our own survival. How far or deep or truthfully can your name represent who you really are? Since a name by itself is a poor substitute for oneself, we use other names or titles to specify our existence in this society. I am so and so, the wife of so and so? I am a student at a so and so college majoring in so and so subject? I graduated from a so and so school and am working for so and so corporation? This list can go on forever. However, how long a list you put next to your name, you will never be able to adequately express who you are fully. The unfortunate thing is that I have nothing to tell them, for there is no special way or method to enlightenment. Therefore, walking a path to enlightenment is an illusory exercise in futility whereby you artificially build a path and try your best to stay on it. It’s not that there is no path to enlightenment, but, more accurately, there is no distance between yourself and enlightenment across which you can build a road. Enlightenment is our natural state of being. However, the future is not always guaranteed to be open. Our choices today may open up the future but can also close it shut. The reason that we can exist today is because our forefathers had the wisdom to make choices that left the door to the future open for us. The future is, therefore, not a right but a responsibility. We don’t have the right to close down the future but only the responsibility to keep it open.